Opened September 1937 in a former stable. 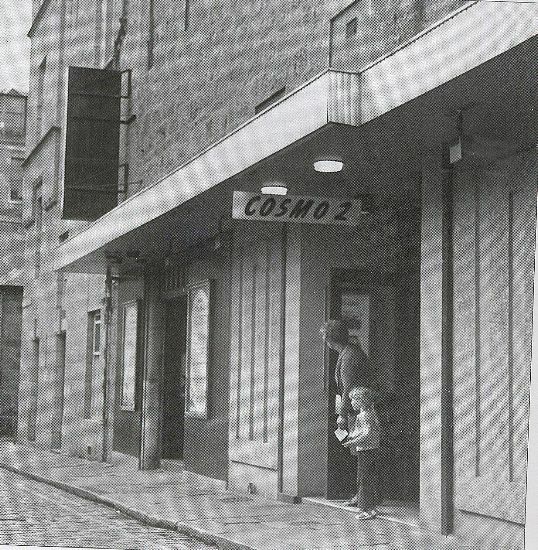 and renamed the Cosmo 2 in January 1964. Closed in 1977.